At Lievito72 in Rome, Italy, gluten-free pizzas are prepared in a separate, dedicated kitchen. Every year, pizzerias across the United States sell more than 3 billion pizzas. Globally, that number easily surpasses 5 billion pizzas. Undoubtedly, that’s a lot of pizza. And a growing slice of the pizza market (tee hee, see what we did there?) is for gluten-free pizza. But amidst a world of wheat-based pizza, how do you find a gluten-free pie or slice that’s good, safe, or both? Earlier this week we published a handy infographic to help you navigate the pizzeria world. 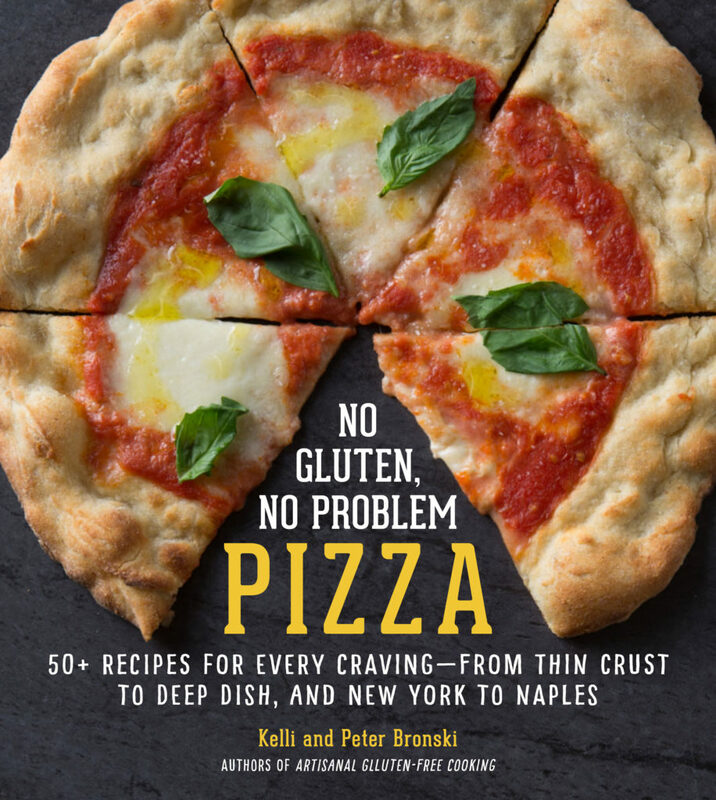 In this article, we take a closer look at the gluten-free pizza landscape, including highlighting some shining bright spots as well as some infamous low points (sprinkled with a healthy dose of what we’ve seen at pizzerias in our own travels through Italy, New York, and beyond). Is it a dedicated gluten-free pizzeria? A dedicated gluten-free pizzeria? Does such a thing even exist? The short answer is: yes! Sure, they’re rare. But like finding the elusive Himalayan snow leopard, they’re out there if you know where to look. And when you do, rejoice! 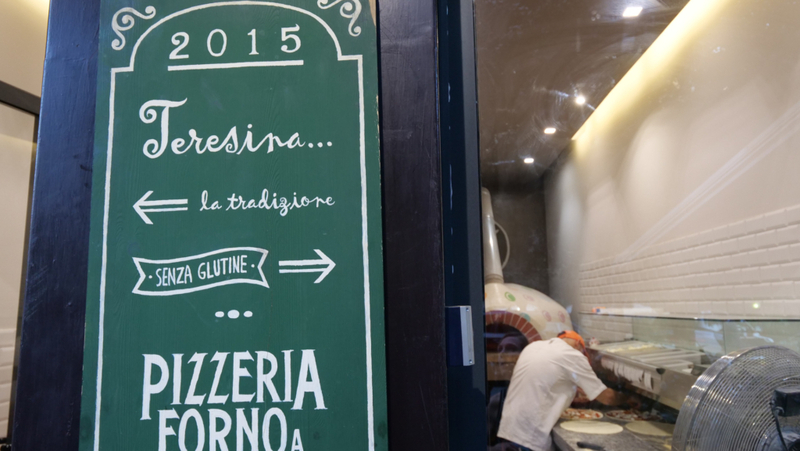 Pizzeria Teresina in Rome, Italy, opened a second, identical location directly adjacent to the original. 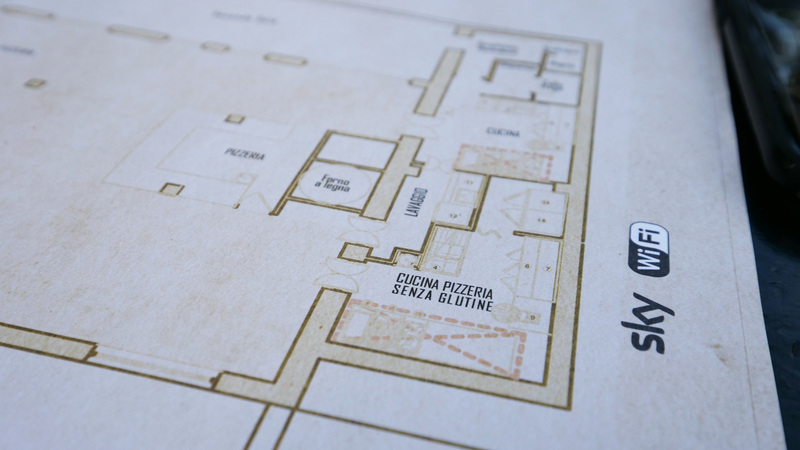 The new location is a dedicated gluten-free pizzeria. For example, in a residential neighborhood north of the Vatican in Rome, Italy, you’ll find Pizzeria Teresina Senza Glutine. Teresina started out as a conventional pizzeria, but demand for gluten-free options was so high that when an adjacent shop closed, Teresina took over that space as well and built an identical, dedicated gluten-free pizzeria. At Puglia Bakery & Bistro in Milan, Italy, when one of the owners developed a severe gluten allergy, he and his wife decided to open a pizzeria and restaurant where the entire menu was friendly to his and others’ wheat- and gluten-related dietary restrictions. Meanwhile, in Naples, Italy, you’ll find Pizzeria Vesi, which has multiple locations throughout the city, including on the famed Via Tribunali in the historic downtown. 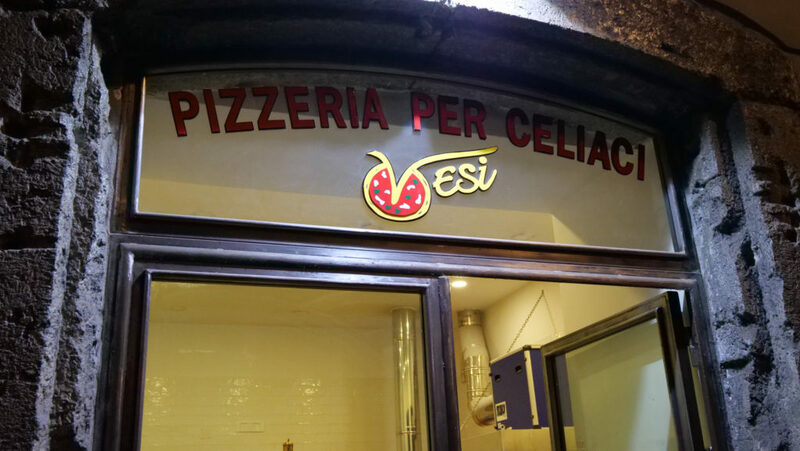 Now, Vesi’s locations also serve traditional Neapolitan pizzas, yet they proudly proclaim that they offer pizza per celiaci (pizza for celiacs). How? Because every gluten-free pizza is prepared and cooked in a dedicated gluten-free pizzeria down the street. It is centrally located and serves all their locations, to which the GF pizzas are rushed as soon as they come out of the oven. 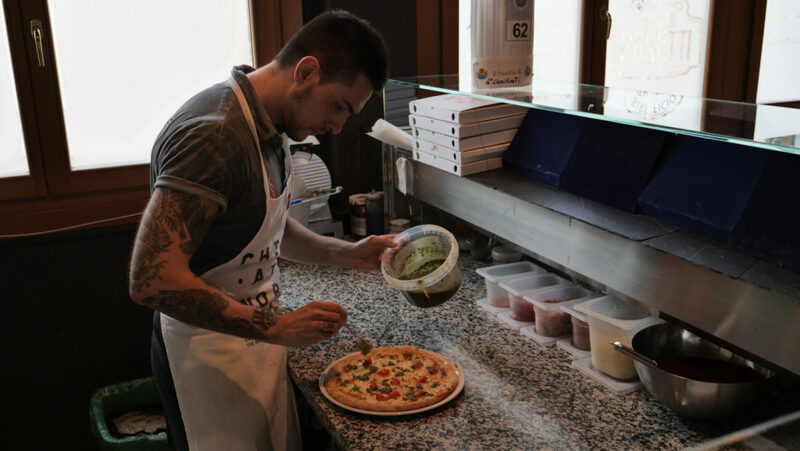 Pizzeria Vesi in Naples, Italy, provides “celiac-safe” pizzas to its several locations by preparing all such pizzas in a dedicated gluten-free pizzeria, which then shuttles the finished pizzas to the various sit-down locations for patrons. Here in the United States, we’re not familiar with many dedicated gluten-free pizzerias, but we should point out that there are a number of dedicated gluten-free restaurants and bakeries—including Senza Gluten in New York City and New Cascadia Traditional in Portland—that offer pizza on their menus. Does the pizzeria offer a gluten-free option? OK, so true dedicated gluten-free pizzerias are few and far between. Which leaves us with finding gluten-free pizza at pizzerias that first and foremost make traditional pizzas, no matter the style. The most basic question, then, is: Does the pizzeria even offer a gluten-free option? Although desire—and our hunger—may hope for a “yes,” finding that “no” is the answer is actually quite reasonable, even if disappointing. Doing gluten-free pizza “right” in a pizzeria that makes conventional, wheat-based pies is no small thing. It’s a big responsibility and takes real care on the part of the pizzeria. I’d rather they not offer a GF option and I walk away hungry to find a meal somewhere else, than they offer a theoretically GF option to respond to market demand but don’t take proper precautions to minimize the risk for gluten cross-contamination. Are the pizzas baked in a dedicated gluten-free kitchen or oven? Dedicated gluten-free kitchens and pizza ovens are the next best thing to a fully dedicated gluten-free pizzeria. I’m not talking about a small dedicated gluten-free station in an otherwise gluten-filled restaurant kitchen. We’re talking a fully separate kitchen space and/or a dedicated oven exclusively for GF pizzas. In an industry where profit margins are notoriously thin, this is a big investment and a commendable step for a pizzeria to make. At Pizzeria Focacceria Quattrocento north of Verona, Italy, pizzaiolo Mattia Melotti prepares the gluten-free pizzas in a dedicated kitchen space with its own ovens. We’ve seen a number of pizzerias take that step, from Pizzeria Focacceria Quattrocentro north of Verona, Italy—home to two-time gluten-free pizza world champion Federico de Silvestri—to O’ Peperino e Milano in Milan to Pizzeria Mascagni in Naples to Kesté in New York City. 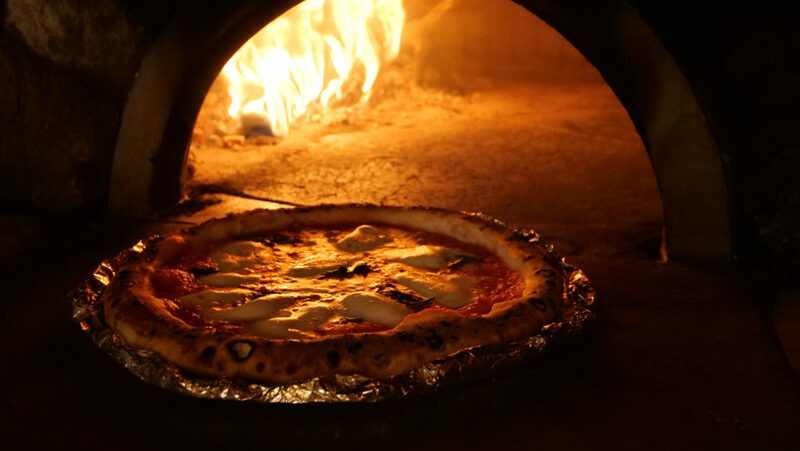 At Pizzeria Mascagni in Naples, Italy, gluten-free pizzas enjoy a dedicated wood-burning oven. Not only do these pizzerias protect a gluten-free space in their establishment, but they also dedicate staff, too. At Quattrocentro, pizzaiolo Mattia Melotti often works with de Silvestri on the conventional pizzas, but on days that Melotti staffs the gluten-free kitchen, he only works there and doesn’t float back and forth, to preserve the integrity of the GF environment. At Ristorante Byron in Bergamo in northern Italy, demand for the GF menu is so high that they have a pizzaiola exclusively dedicated to working the GF kitchen and pizza doughs night after night. Do they minimize cross-contamination risk with good protocols? This is an important question, and one where you’ll find a wide variety of precautions (or lack thereof). The most infuriating answer is, of course, a “no.” A pizzeria that doesn’t take cross-contamination precautions for it’s gluten-free pizzas isn’t really offering a “true” gluten-free pizza. At least not one that would be considered safe or sufficiently low-risk for someone with celiac disease or a sensitive case of gluten intolerance. Whether through deliberate lack of care or sheer ignorance, this is the most dangerous scenario, since unwary consumers might order a GF pizza not knowing they’re placing themselves at risk. Probably the most infamous example was about six years ago, when the Domino’s pizza chain launched a gluten-free crust that came with a warning disclaimer, since the crusts were prepared on common surfaces, with common ingredients, cooked unprotected on the floor of common ovens—inciting the ire of the celiac community and a warning from Beyond Celiac. But I’ve seen other egregious examples. At Colorado’s Steamboat Ski Resort, we were having lunch in one of the on-mountain lodges when I saw a staff person dutifully remove a gluten-free pizza crust from shrink wrap plastic, then place it unprotected on the same cutting board work surface as the regular pizzas, dip her hands into shared ingredients, and then place the pizza directly onto the same conveyor belt wire rack that shuttled all the conventional pizzas through the electric oven. By the end of that process, a pizza that started out theoretically gluten-free surely no longer was. Hmph. For pizzerias that use a shared oven to cook both conventional and gluten-free pizzas, placing the GF pies on some sort of protective pan is an important step to prevent direct contact with the floor of the oven. Yet on the delightful other end of the spectrum are pizzerias that take gluten cross-contamination quite seriously, and who do a commendable job of minimizing risk, so that patrons like you and me can have our gluten-free pizza … and healthfully and enjoyably eat it, too. They achieve this in a variety of ways. For example, pizzerias are known for being floury places, often with a deep pile of bench flour sitting against the corner of the counter and used for working the pizza doughs. But at Pizza Bistro in New York, the staff “slaps” their pizzas with gluten-free rice flour, so that anything that goes airborne is of the gluten-free variety. 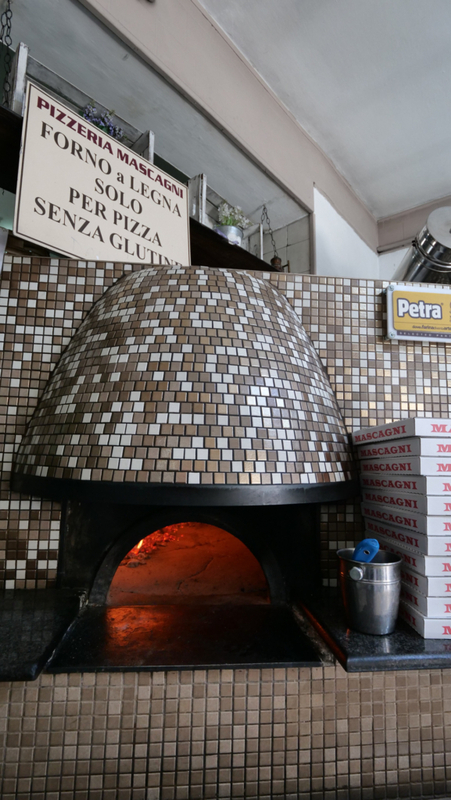 At Umberto, a century-old pizzeria in Naples, the GF pizzas are cooked in a shared oven. But GF pizzas are cooked on thin aluminum pans that prevent direct contact with the oven floor, and they get exclusive oven time. No gluten-ous pizzas are launched in the oven while gluten-free pizzas are baking. Do they make their own fresh gluten-free dough in house? OK, so you’re reasonably confident that you can safely eat a pizzeria’s gluten-free option. What else might you care about? Well, the dough / crust, for one! After all, that’s the important foundation of your gluten-free pizza experience. Many pizzerias source their gluten-free crusts pre-made—typically frozen—from a third-party supplier, whether a local bakery or a national distributor. If you’ve followed us on social media for any period of time, you can probably guess that we have a pretty skeptical view of pre-made pizza crusts. They largely tend to be thin, bland / flavorless, overly starchy, and come out hard like a cracker. There are exceptions here and there, but by and large that negative stereotype still holds in many cases. At the same time, I’ll admit that there are a number of practical reasons why a pizzeria would choose to go this route, such as outsourcing the GF dough and crust prep—a considerable factor—so that they can simply focus staff time and training on minimizing cross-contamination during the topping and cooking of the pizza. 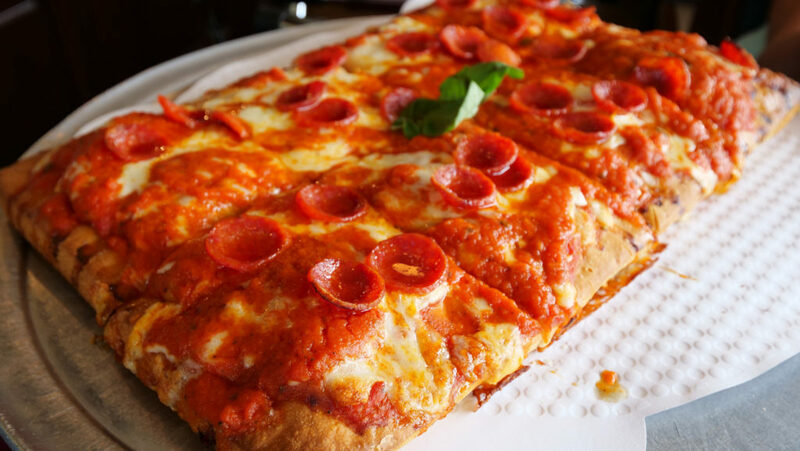 At King Umberto in Elmont, New York, an in-house gluten-free dough allows for pizza styles such as this thick-crust Sicilian. But if you can at all take advantage, please do seek out and patronize pizzerias that are making their own in-house gluten-free doughs from scratch. The taste, the texture, the variety … they’re almost invariably way above the average. I mean, when’s the last time you had a deep-dish pizza style option gluten-free at a pizzeria? Well, at King Umberto in New York, you have your choice of Sicilian and grandma-style gluten-free pizzas from award-winning pizzaiolo John Cesarano. He and his father started developing their own GF doughs precisely because they were unsatisfied with the pre-made crusts they’d been getting. Are the gluten-free pizzas third-party certified? Italy’s AIC and GIG and Beyond Celiac in the U.S. offer third-party certifications pizzerias can pursue to boost customer confidence. Big pizza names such as California Pizza Kitchen offer a certified gluten-free pizza, but smaller and independent pizzerias may go this route, too. In the United States, the Gluten Intolerance Group operates a popular program for restaurants and others in the food service industry, but there are others, too, such as Beyond Celiac’s GREAT Kitchens program. 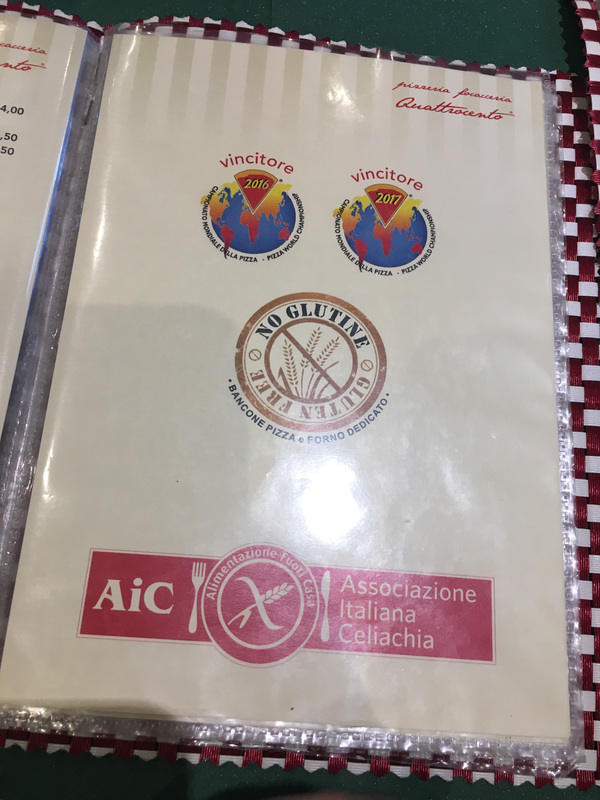 In Italy, the Associazione Italiana Celiachia (AIC) re-certifies restaurants each year, which proudly display a prominent red-and-white sticker attesting to their up-to-date accreditation. Some pizzerias go even further. At Leone d’Oro in Telgate in northern Italy, the pizzeria pursues both AIC and a second certification from a more-stringent Italian organization. If you’re gluten-free for medical reasons—whatever those reasons may be—you’re rightful to be wary of the gluten-free pizza scene at pizzerias. Probably everyone has a personal horror story of a time when a supposedly gluten-free pizza turned out to be not quite. 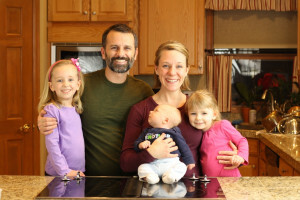 But a growing number of pizzerias are doing an honestly great job not just offering a pizza option that’s gluten-free in name only, but also in practice—by implementing robust protocols, from entire dedicated pizzerias, to dedicated kitchens and ovens, to comprehensive staff training and procedures to minimize the chances for cross-contamination. Better yet, among the best of the best pizzerias offering gluten-free options, they’re not just offering a GF option period but offering an impressively good one at that. They’re holding their GF pizzas to the same quality standards as their conventional pizzas, and it shows in the food. Such pizzerias are a tiny minority, but they’re a lighthouse for the rest of the pizza industry, and diamonds in the rough for those of us in the gluten-free community who truly appreciate what they have to offer. Thanks, Cindi! It’s great to be back. 🙂 And we can’t wait for that new book, either. Getting closer by the day!